Spyware vs Viruses- What’s the Difference? Chances are, you’ve seen these terms before. Often times, they are commonly confused and one is mistaken for the other. This article will address the differences between spyware and viruses and how you can ensure that you are protected from both. Spyware is designed to steal private information and report its findings back to the writer of the program or to a third party. 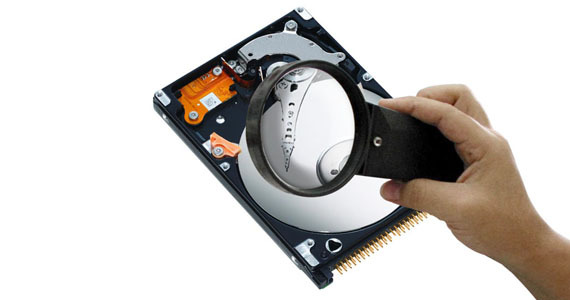 While not overly destructive, spyware programs can drastically slow down your computer’s performance, monitor your key strokes, scan files on your hard drive, snoop on other applications, install other spyware programs, read cookies, change your internet home page, and can even install unknown icons on your desktop that could lead you to sites that will cause more damage. These programs seek to embed deep into your computer and covertly steal, collect and report your private data without your consent. Most of the time, the reports are sent to a third party organization, who will then in turn start a flow of junk mail to your e-mail inbox. A virus is designed to cause intentional damage to your computer. Unlike spyware, viruses seek to infect as much as possible as quickly as possible. These programs can corrupt files, drives, and ultimately render your machine useless. Computer viruses behave much like those of the human variety. They exist only to replicate and spread and do so by embedding themselves into files or e-mails. Most personal computers will come equipped with some type of security program already installed on the machine (i.e. Microsoft Security Essentials), but there are plenty of vendors that offer effective and free or reasonably priced antivirus and/or anti-spyware software. It is recommended that you do your homework (research, read reviews) to determine which program would best suit your needs Though free options may sound enticing, those programs are definitely not robust enough to protect your business. One helpful tip is to think twice before you open any unknown files. This could save you a lot of trouble down the road. Also, if you own a small to medium-sized company and you need protection, contact 3coast today to learn about its IT Security Services.